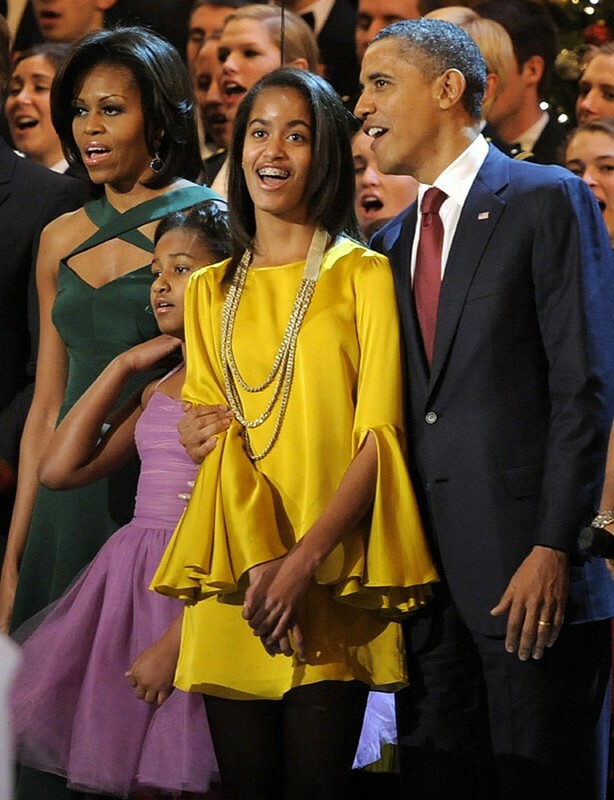 Malia is always sophisticated and trendy! 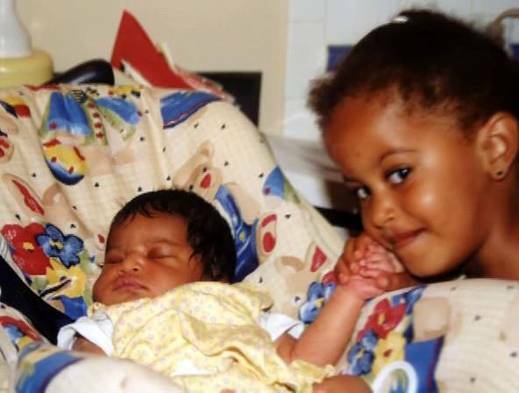 President & First Lady Obama are excited to not only celebrate the nation’s birthday, but also the birthday of their oldest daughter, Malia! How cool is it to see fireworks every year on your special day? 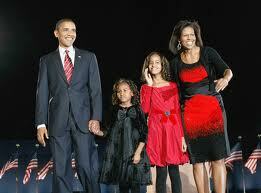 Here are some photos of Malia and her family. 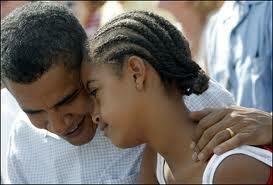 This entry was posted in Celebrity and tagged independence day, malia obama, Obama. Bookmark the permalink. 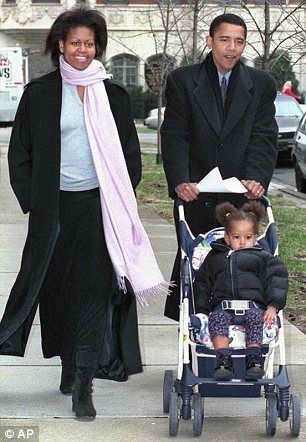 1 Response to Happy 14th Birthday Malia Obama! Beautiful family, i like you all.